The South Devon Newsletters were previously printed as a hard copy twice a year. Since 2015 our Newsletters, designed to keep you up to date with recent news and events are available on the website. We intend to publish at least two of these per calendar year. The South Devon Review will still be published bi-annually as a hard copy magazine. The following member newsletters can be viewed by clicking on the desired link below. 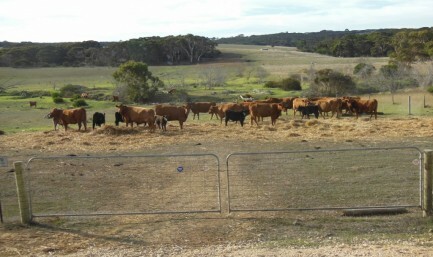 South Devon Cattle Society of Australia Inc.